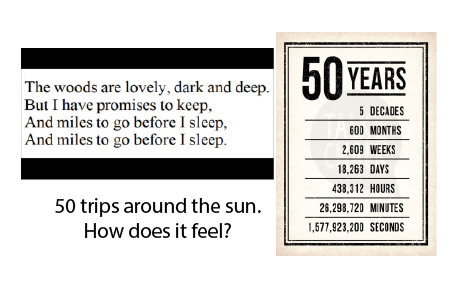 I just turned 50…How does it feel? How does it feel to turn 50? It is bittersweet because I don’t feel my age yet still harbor demons that cherish the hidden death agenda. Happy Bastille Day! – Now why the red caps? 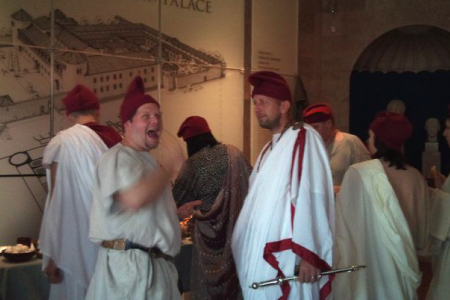 I went to get my usual croissant and cafe-au-lait today and was greeted by the pileus, or Phrygian red cap worn by freed slaves during the Roman Empire. 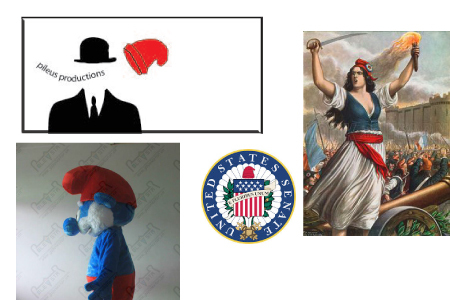 It was in commemoration of Bastille Day, or the start of the French Revolution and the end of Feudalism in the modern era.